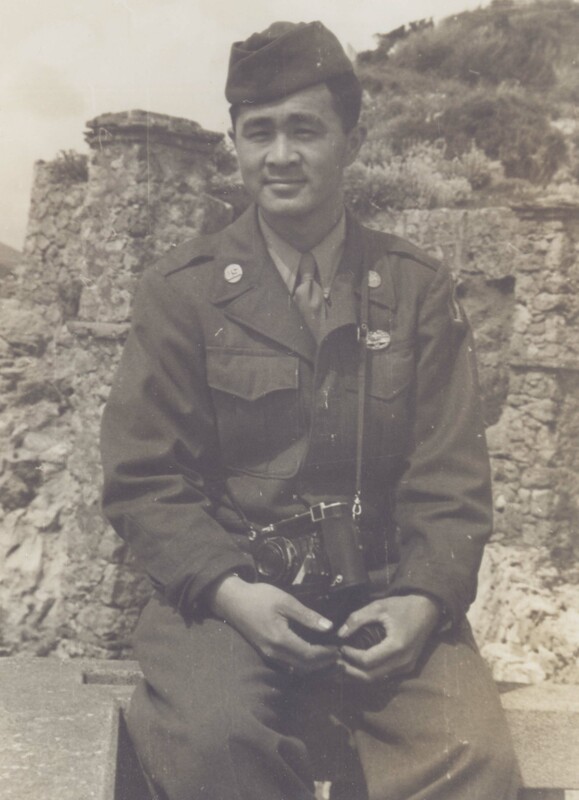 Denis Kiyoshi Teraoka was born in 1917 in the plantation town of Paauhau on the island of Hawaii. 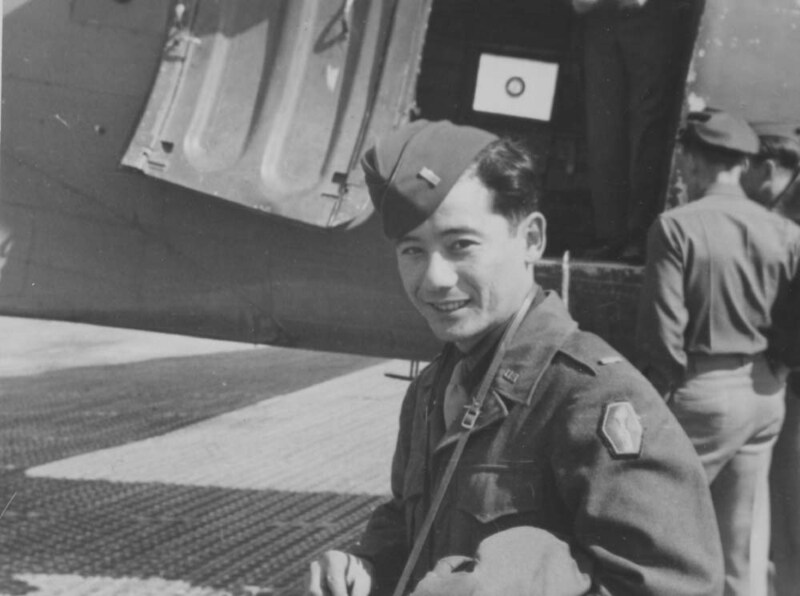 He graduated from McKinley High School and the University of Hawaii in Honolulu. 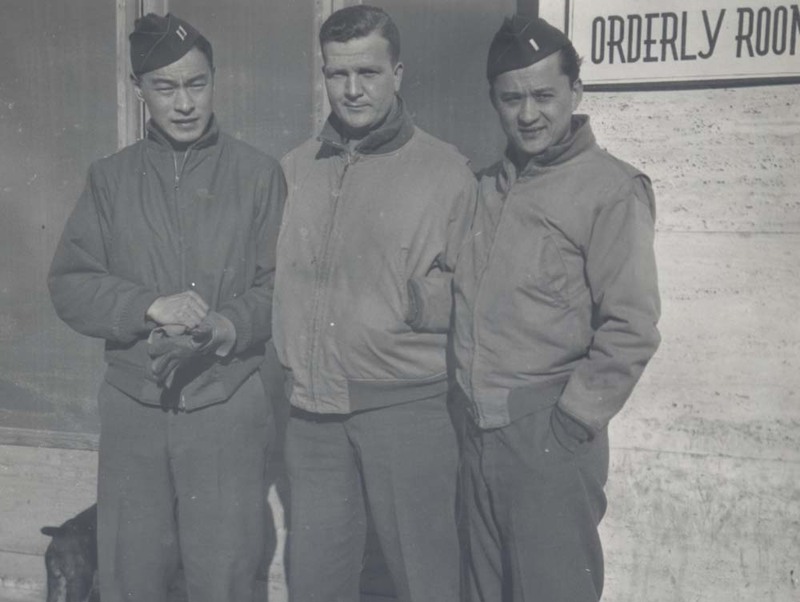 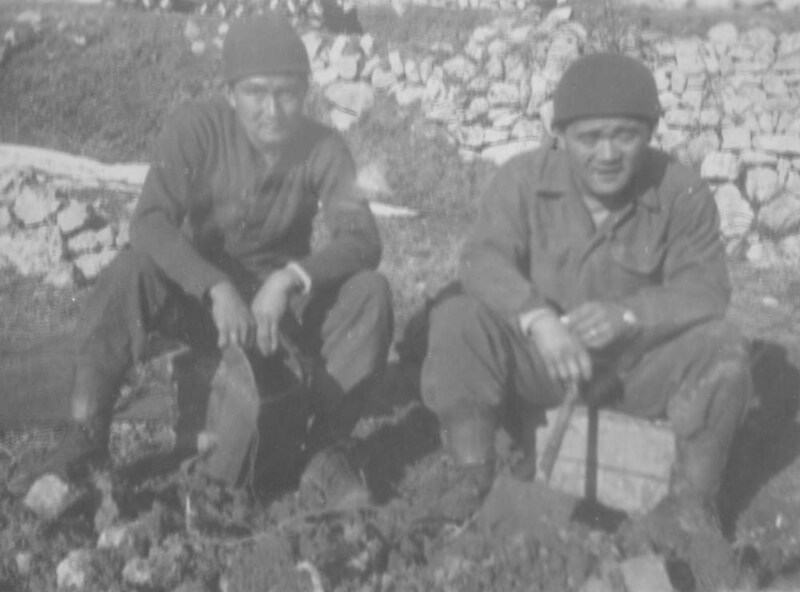 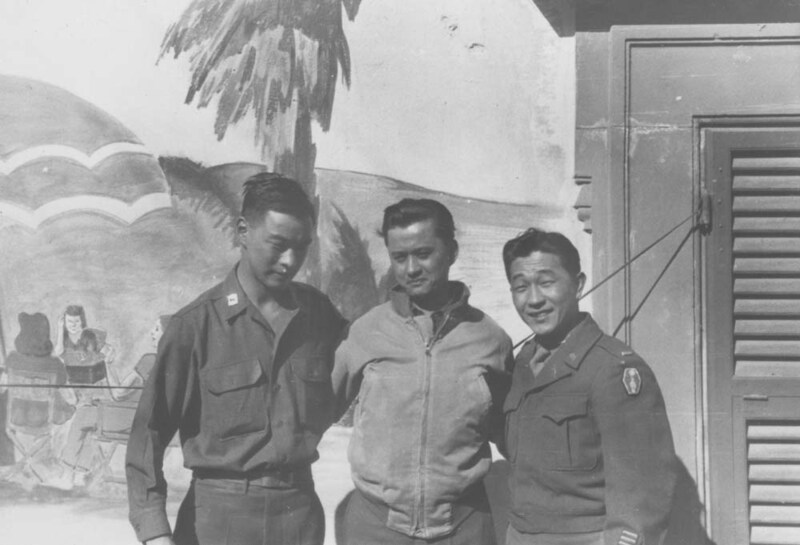 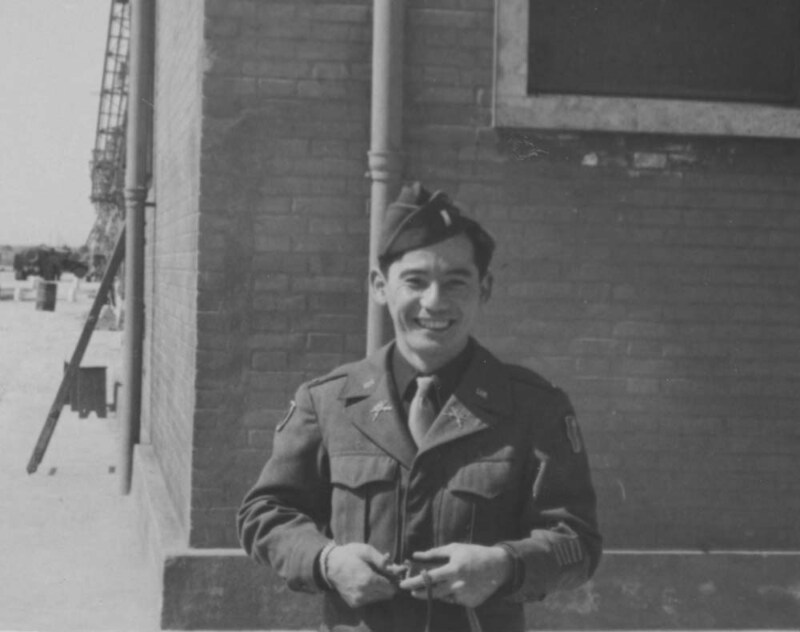 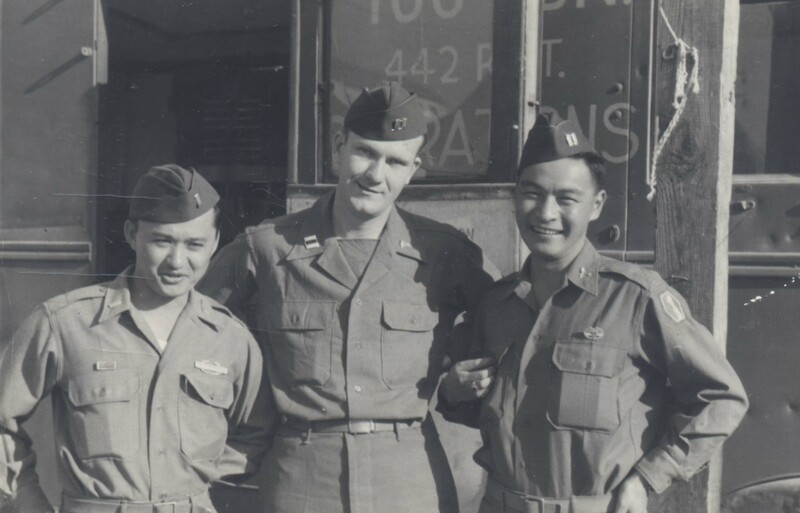 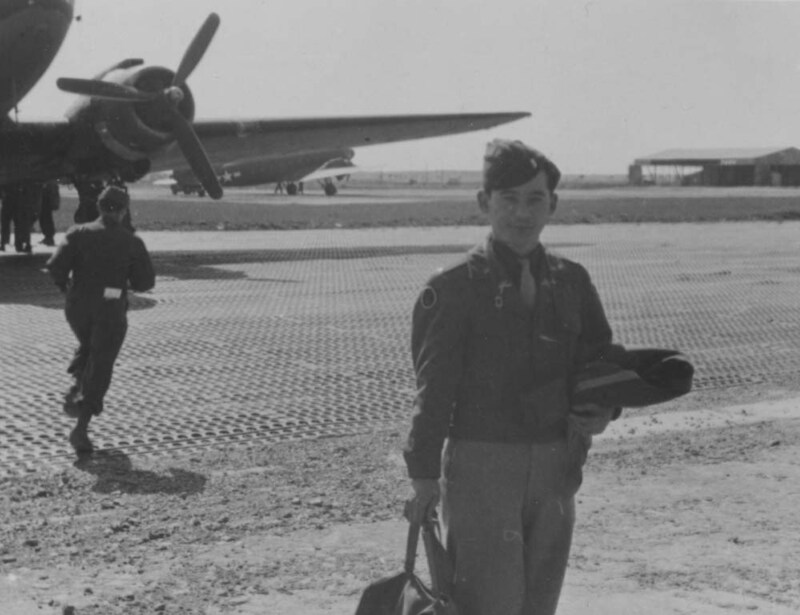 Teraoka was at the Kansas City Western Dental College when the United States entered the war in December 1941. 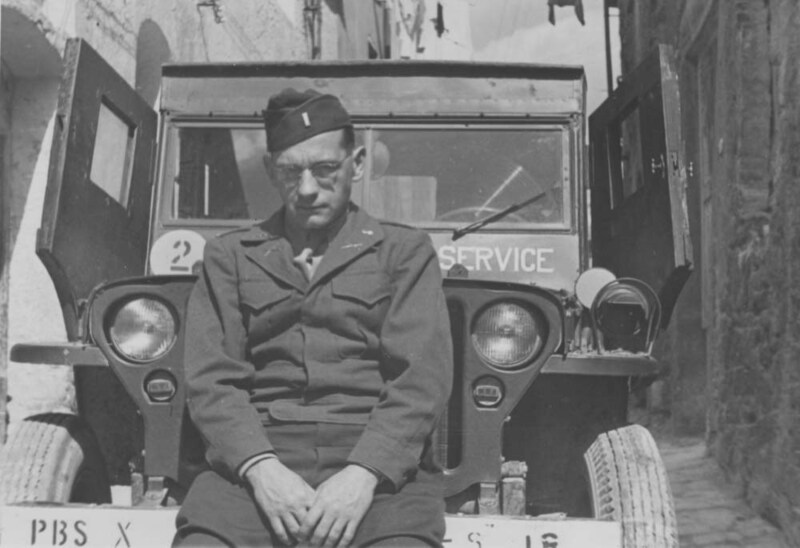 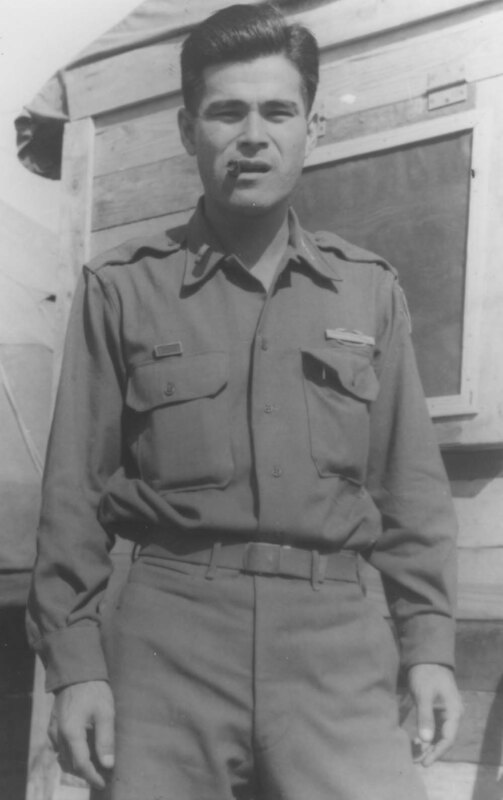 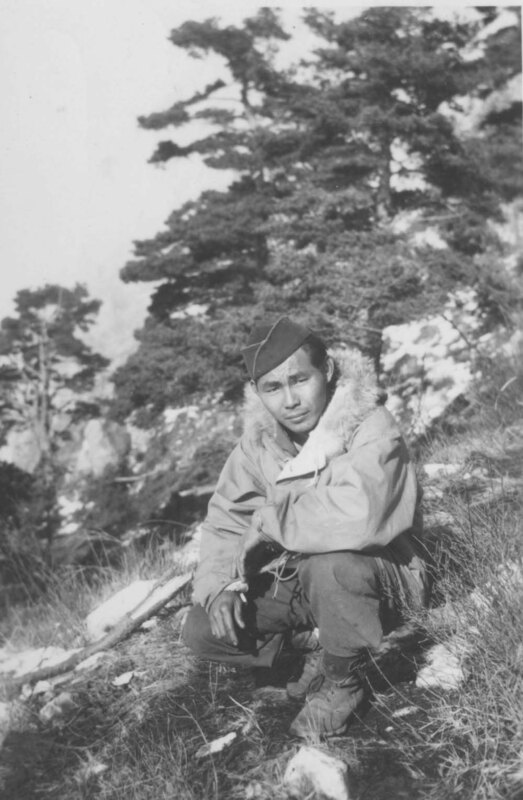 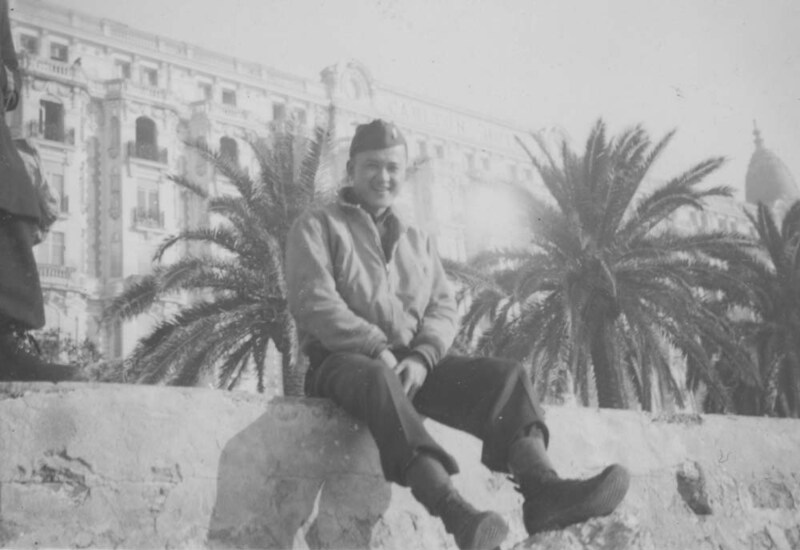 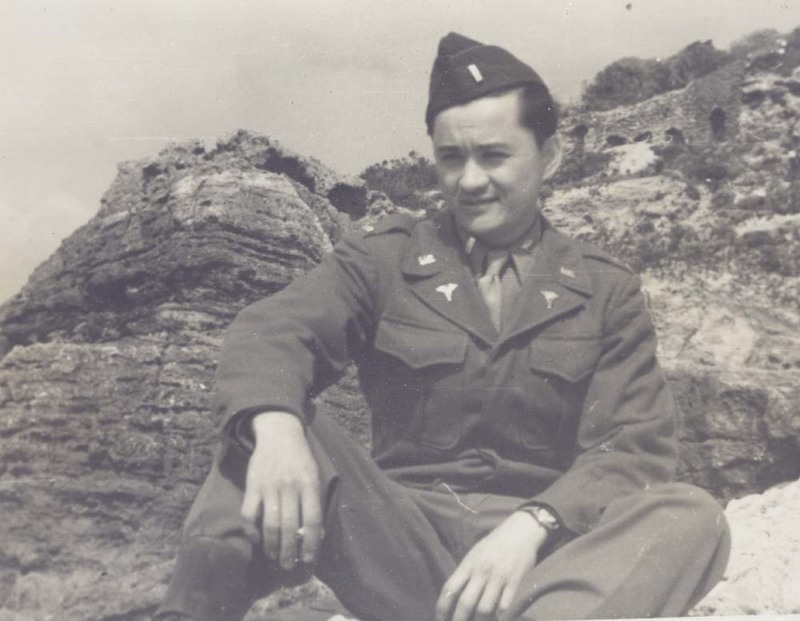 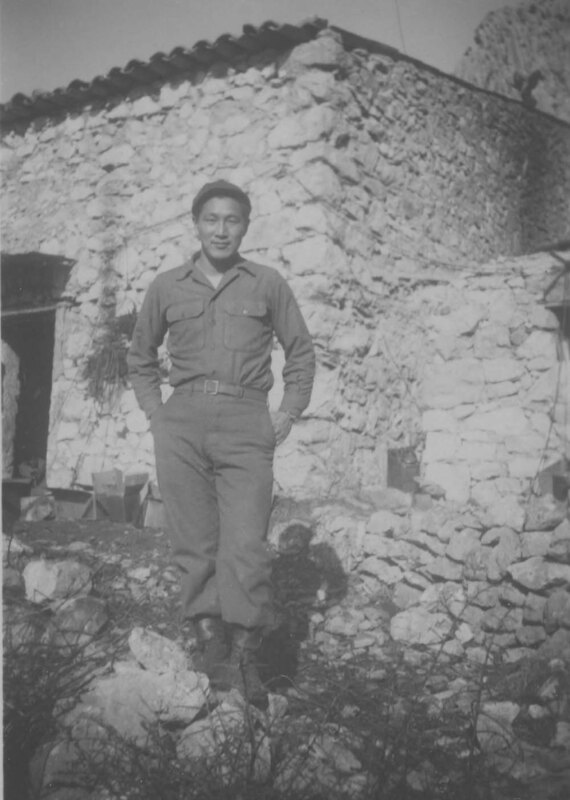 He was able to get a deferment from the draft until his graduation in September 1943. 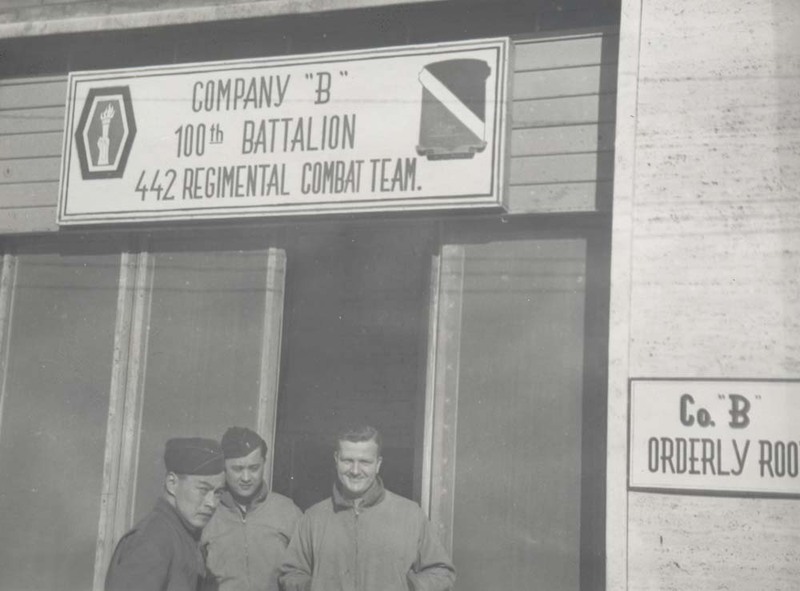 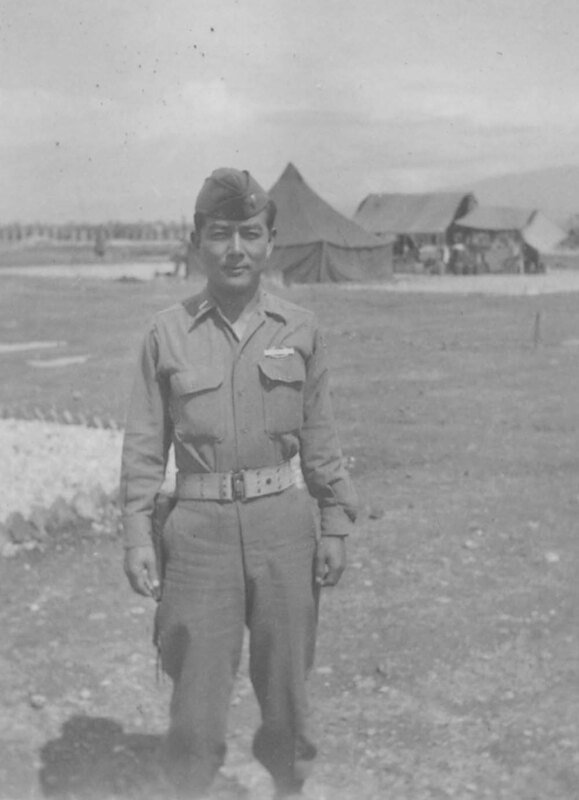 On November 23, 1943, Teraoka reported to Camp Shelby, Mississsippi and joined the 442nd Regimental Combat Team. 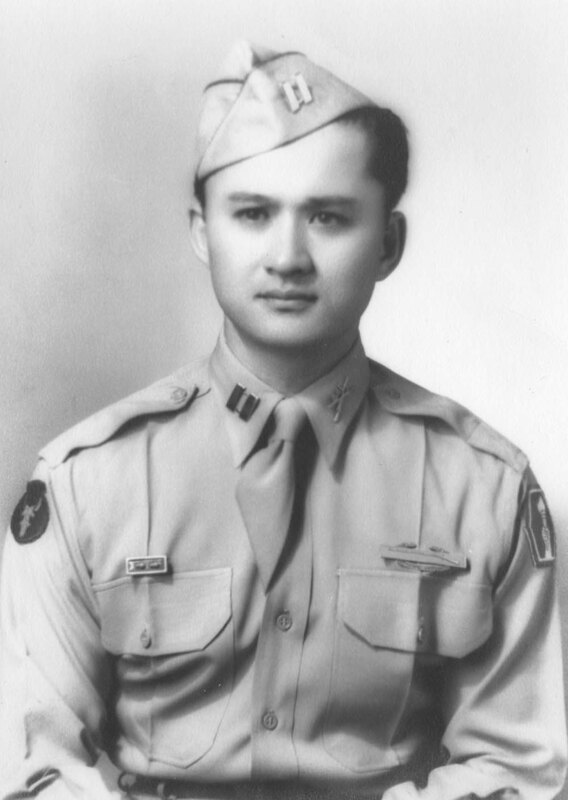 Because of the ROTC commission he received at the University of Hawaii, he was inducted as a second lieutenant. 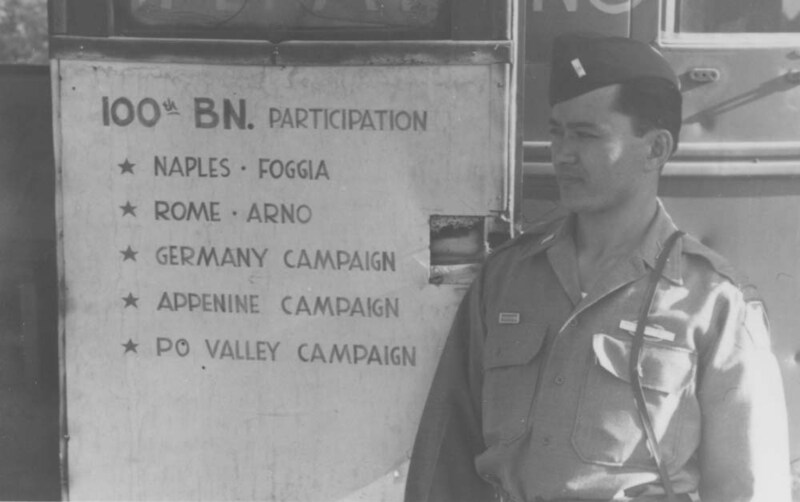 After six months at Camp Shelby, he left for Naples, Italy as part of the third replacement group from the 442nd and joined D Company of the 100th Infantry Battalion. 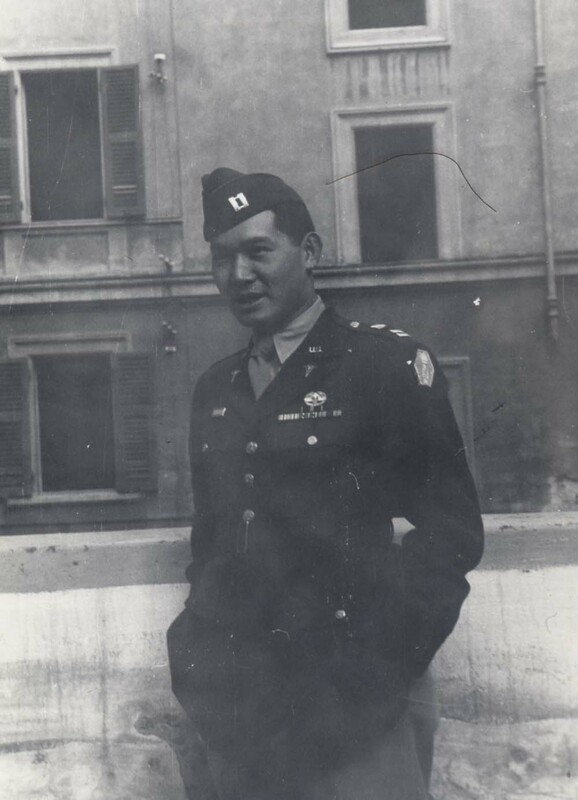 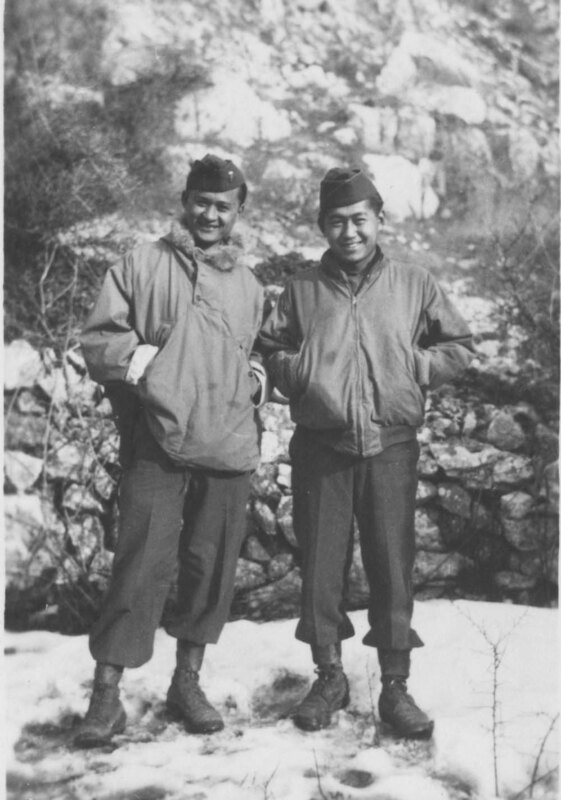 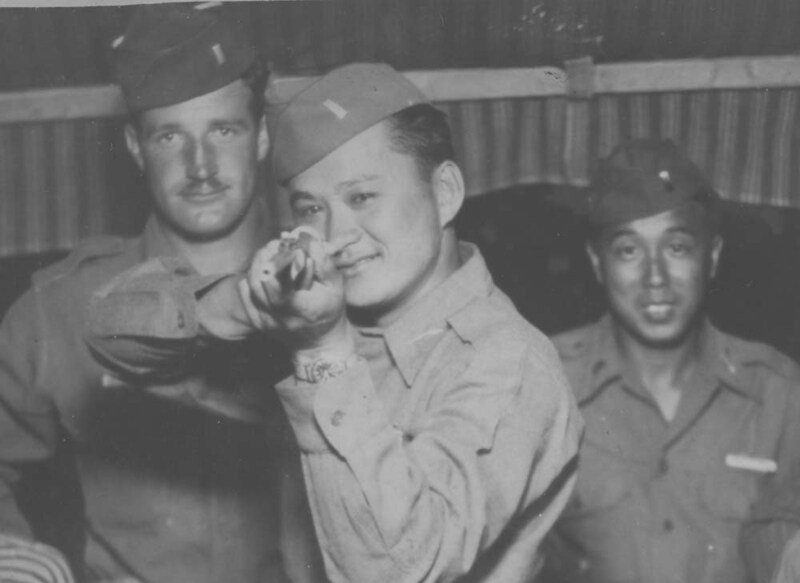 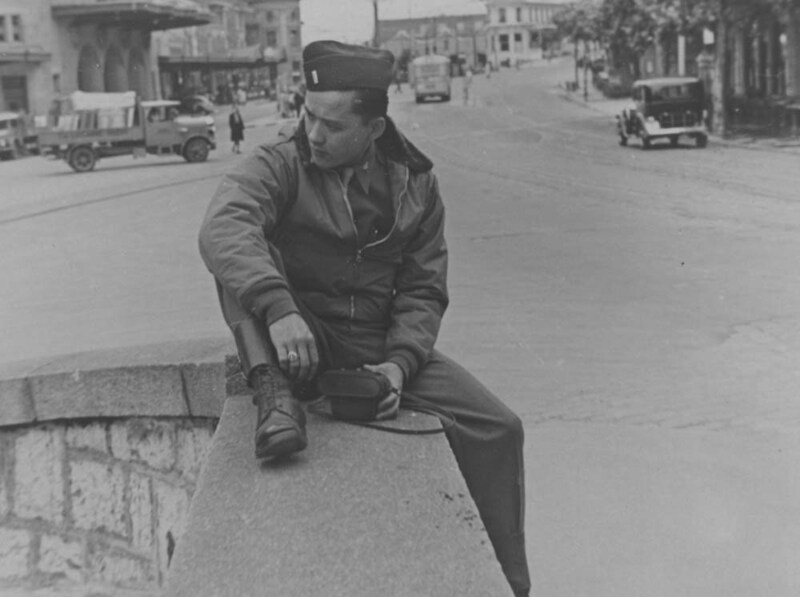 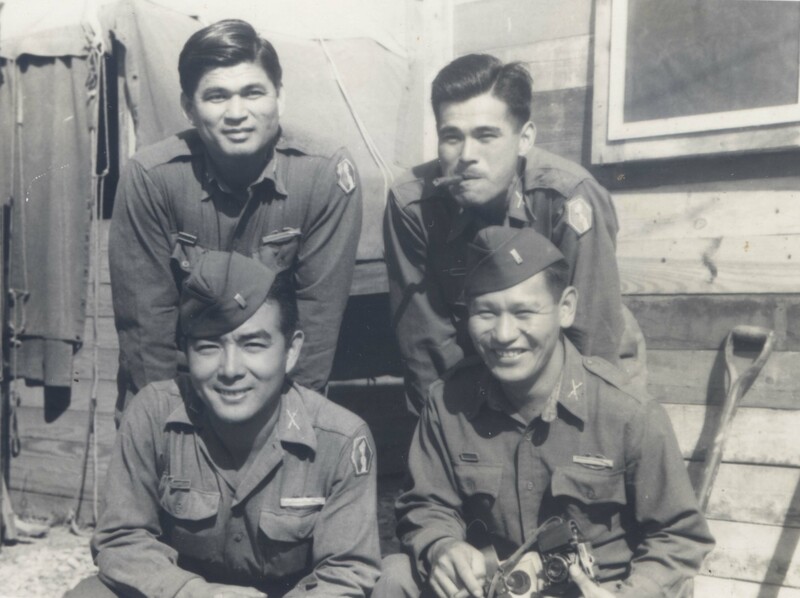 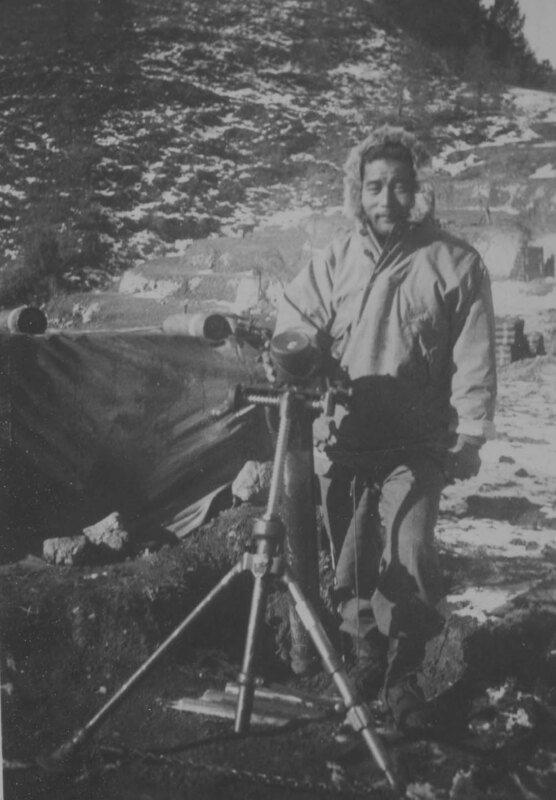 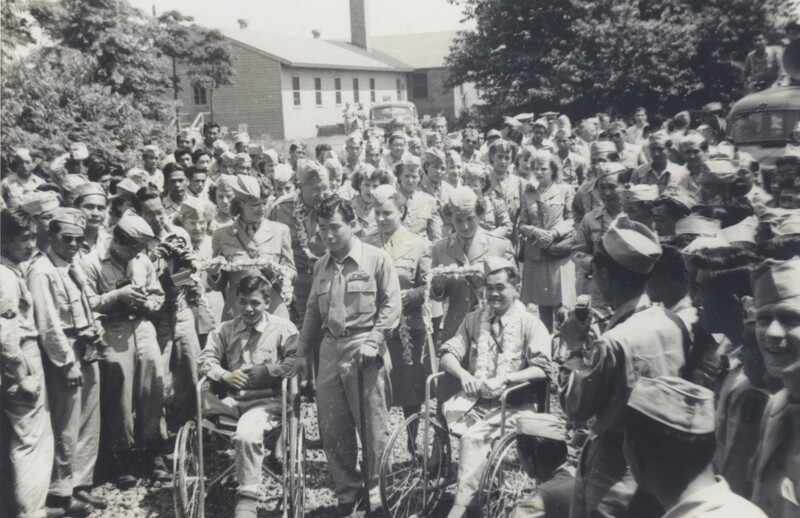 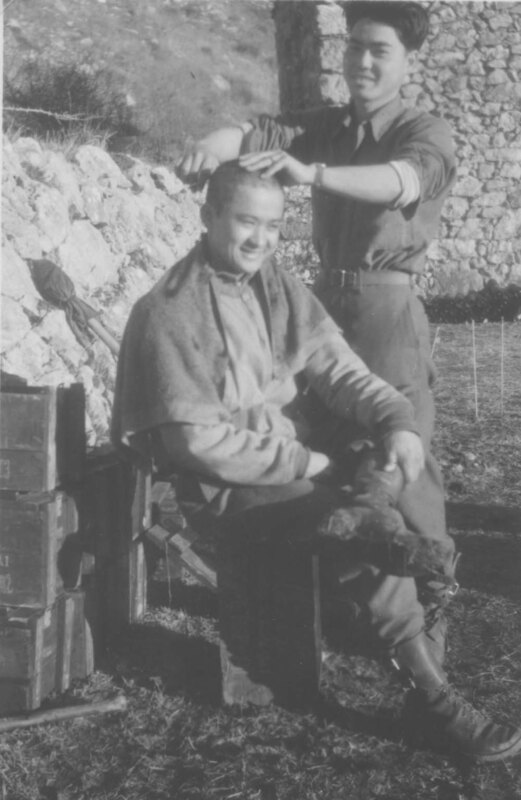 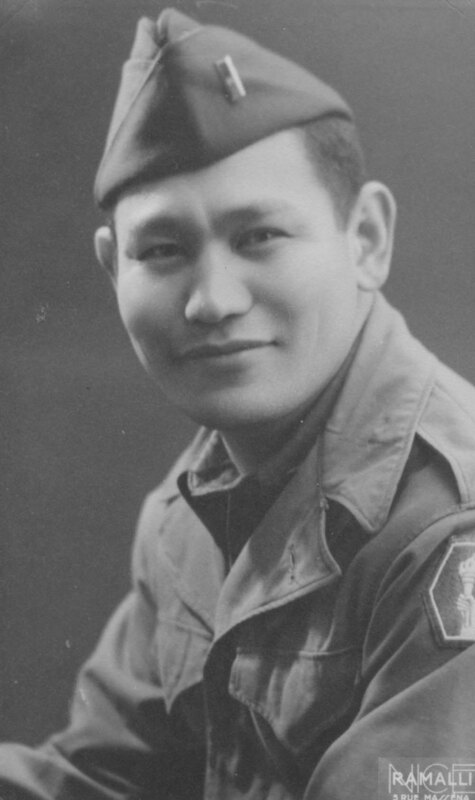 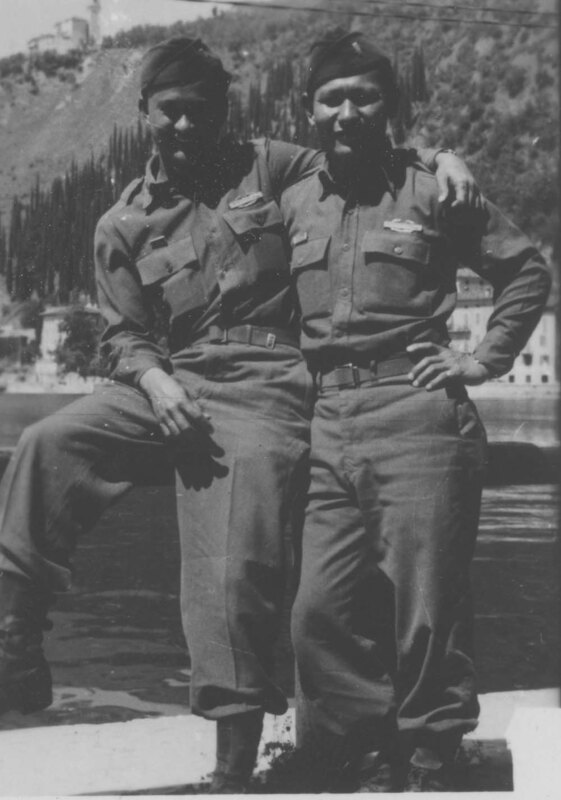 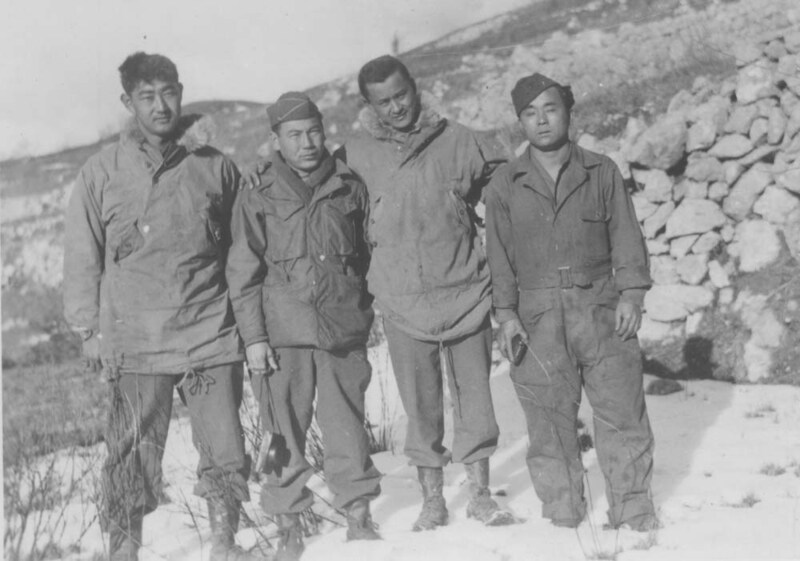 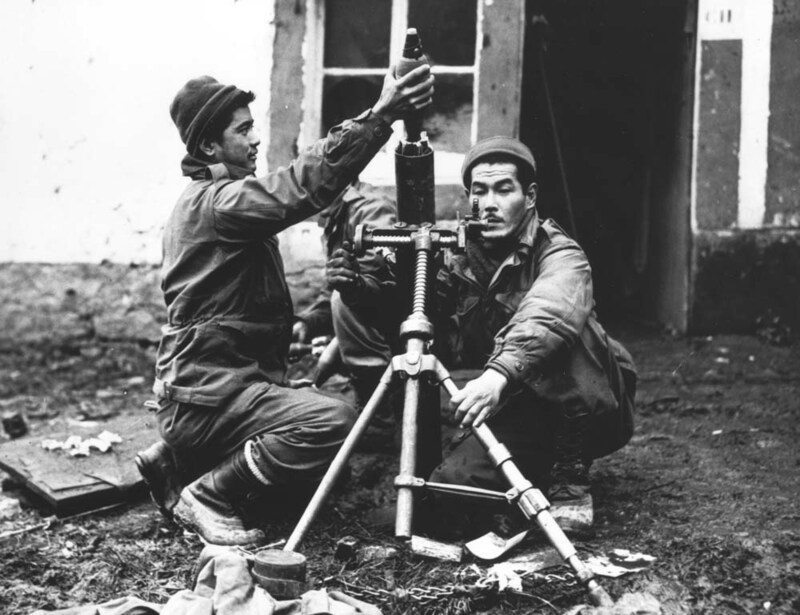 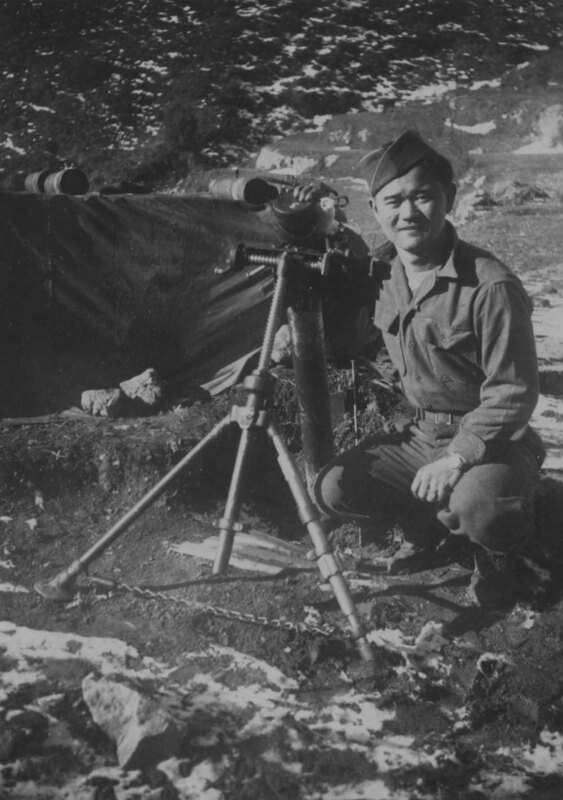 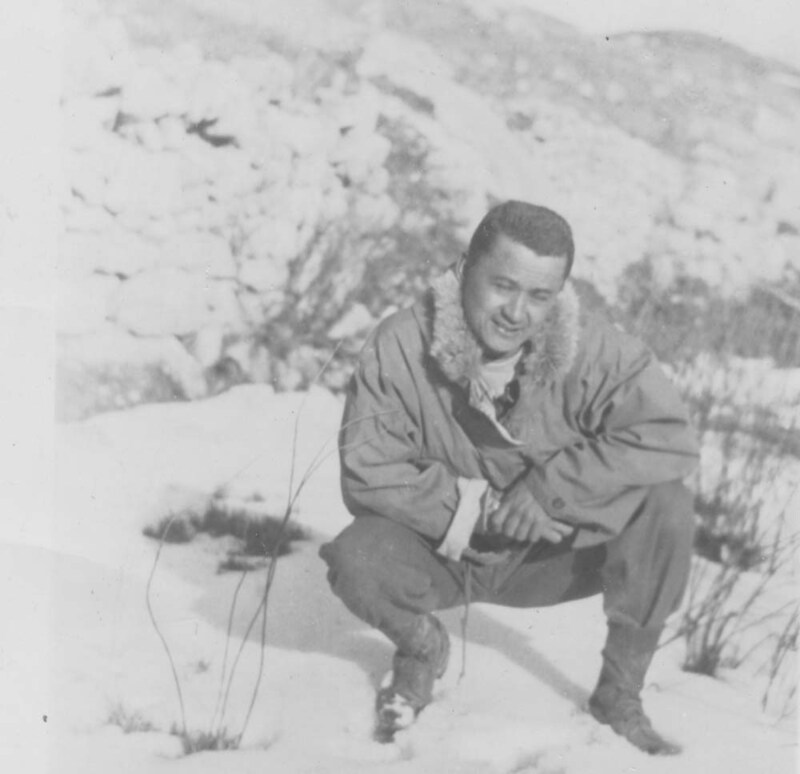 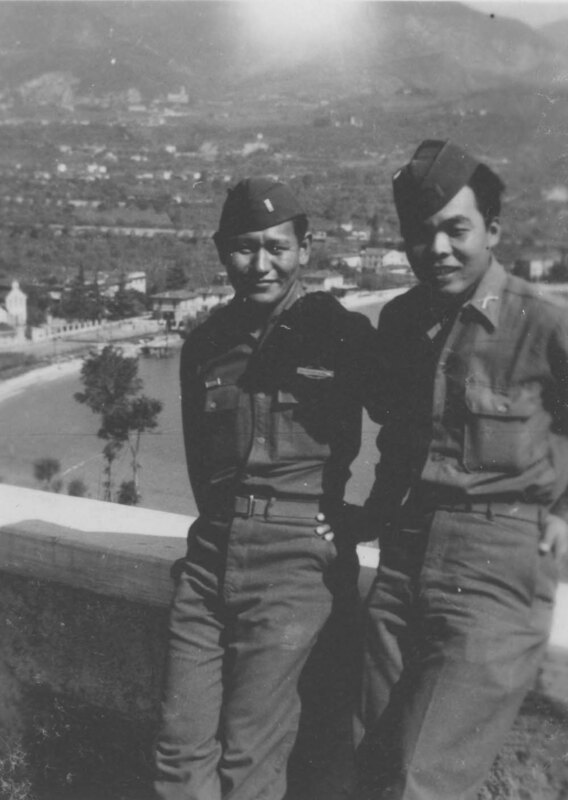 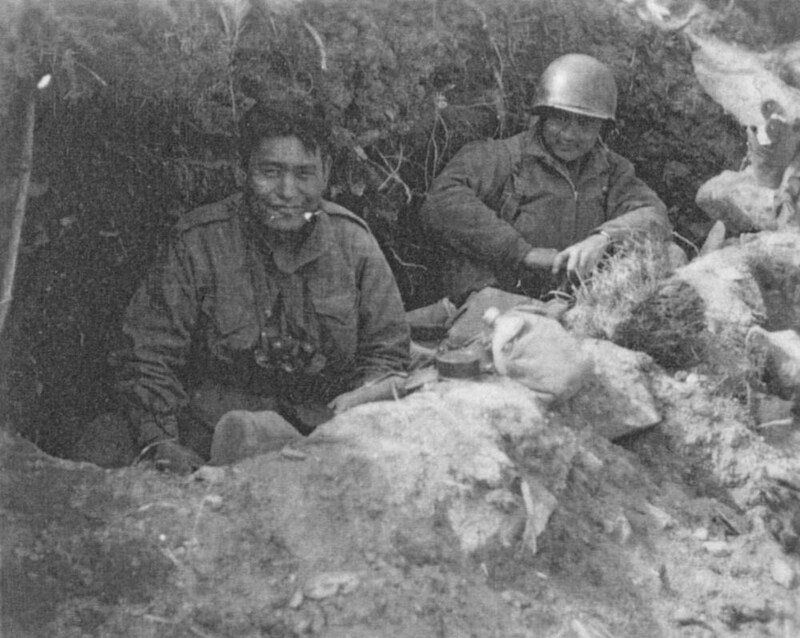 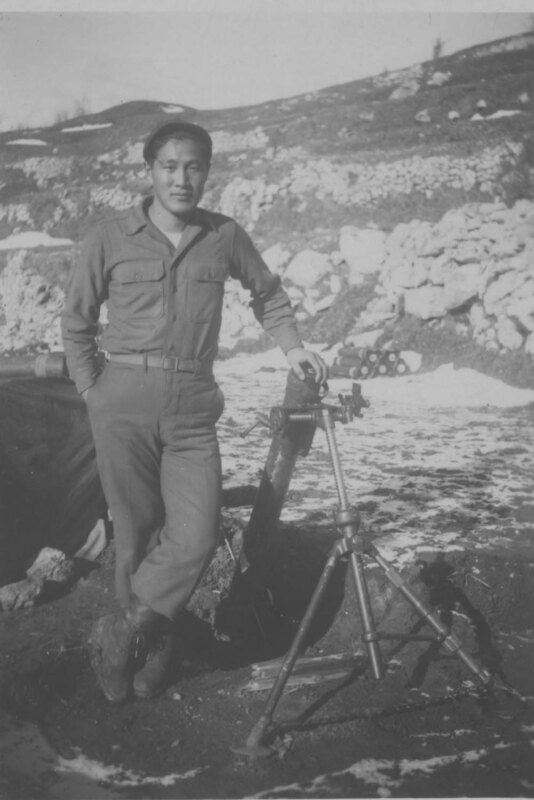 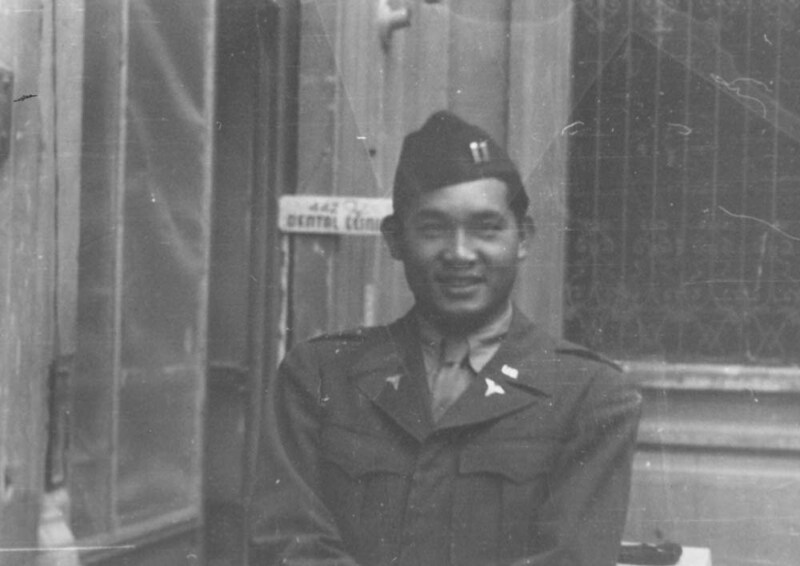 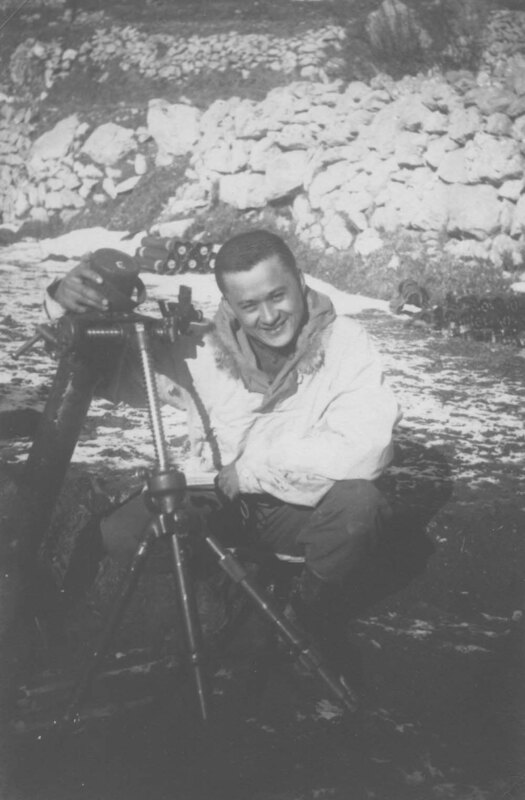 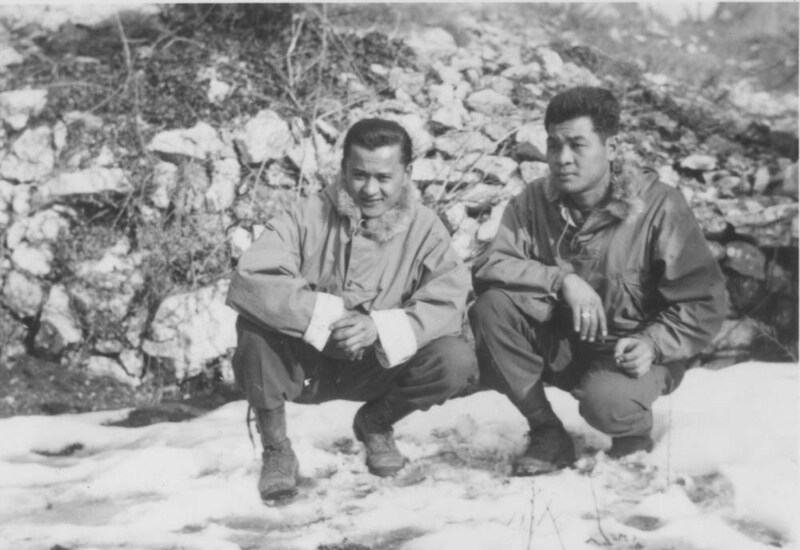 Teraoka was assigned to the heavy weapons/mortar unit where he fought with his comrades at the battles of Belvedere, Florence, Pisa, and the Arno in Italy and the rescue of the “Lost Battalion” in France.